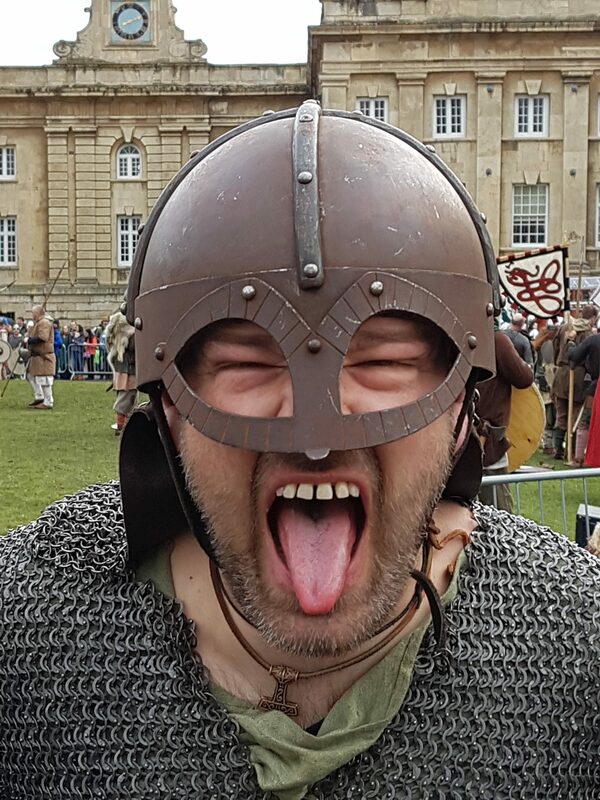 Only York could host hundreds of fully garbed Viking soldiers and make it feel commonplace. 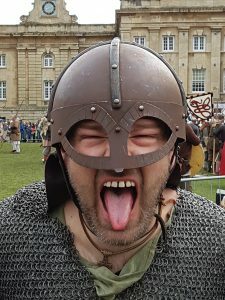 In fact, these imposing figures with swords and helmets feel more at home among the ancient architecture than the tourists mingling and laughing with the hoards who have descended on the city’s 34th celebration of everything Viking. This oneness with the setting is epitomised by the differing reactions of tourists and locals to the city’s unusual garrison. One gives a cursory nod at the latest impeccably decorated shield to pass, while the uninitiated whip out a camera and can’t help but gawk. Nevertheless, the visitors in modern dress were no gaggle of tourists waiting to be entertained by a cast of actors. There was a feeling of togetherness in the crowded marketplaces and ginnels, born of the urge to celebrate a truly inspiring and ageless culture. This sense of community felt perfectly encapsulated as I sat drinking in an ancient pub, surrounded by Vikings – many drinking out of horns. There was a warmth and inclusiveness which took me by surprise and provided one of many abiding memories of my time among the Norse tribes. Indeed, the city and festival provide a heady stew, enveloping you in a living history which anybody with a soul would be hard pushed not to embrace wholeheartedly. The hustle and bustle of Viking markets, set right in the centre of the city, have a grounded sense of place and belonging that needs to be experienced. Anyway, enough of this misty-eyed nonsense, I hear you cry. Where’s the blood and stink? Yes, there was that too, and it was gratifyingly welcome. I was initially disappointed to discover I’d missed Barley Hall’s Poo Day. 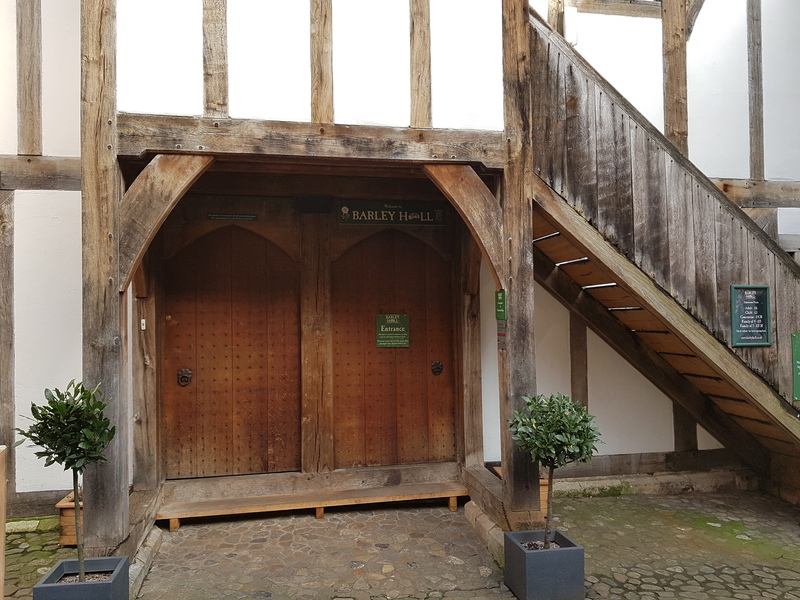 However, I did manage to visit the understated but fascinating old building later in the week, consoling myself by uncorking a barrel which promised an authentic whiff of Norse oomska. And what an unfettered stench I unearthed, one which lingered in my nostrils for days conjuring images of a particularly large Viking belching and farting after a good night out. 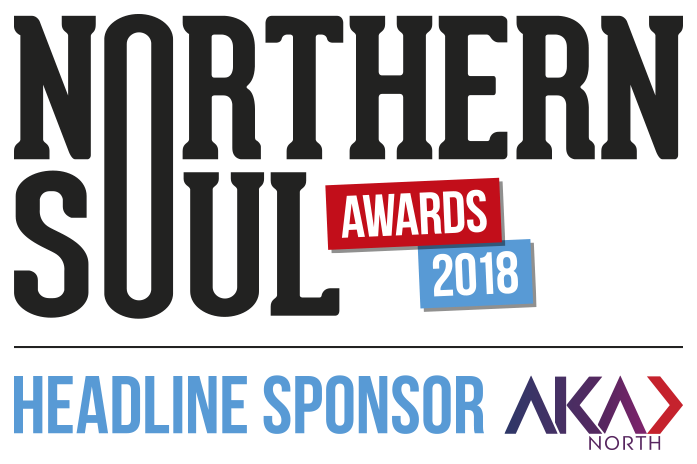 This sensory experience continued as I took a trip around the famous Jorvik Centre, its first appearance at the festival in three years following extensive restoration work after a flood in late 2015. 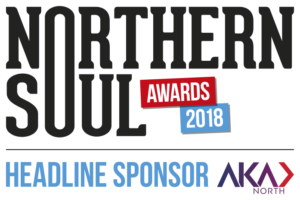 The centre is lauded for providing a ground-level look at the day to day life of Joe Viking with the main bulk of the experience populated by animatronic versions of everything from tradesmen to rats and pigs. The ultra-modern ghost train style cart guiding me round even passed (excuse the pun) a particularly grumpy looking privy-dweller who had, thankfully, survived the disastrous flood to re-emerge in a slightly upgraded loo. For me, while the animatronic residents were great fun, the smells and sound effects once more proved particularly memorable. I was even reacquainted with Barley Hall’s L’eau de Viking Fart when passing a squeaking rat on a barrel. For those who chuckle at the mere mention of faeces (you know who you are), the Jorvik Centre leaves its crowning glory until last as you emerge from this mini-ancient world into a gallery of archaeological finds. 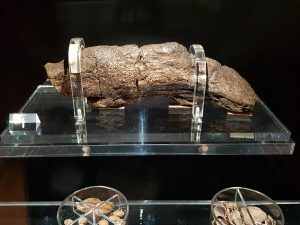 It is here you are greeted by an unbelievably preserved and incredibly large Viking turd named the Lloyds Bank Coprolite. I’m presuming this moniker relates to the area of the dig, rather than a bizarre corporate sponsorship. Still, if nearby Scarborough FC can be sponsored by Black Death Vodka, I guess anything is possible. 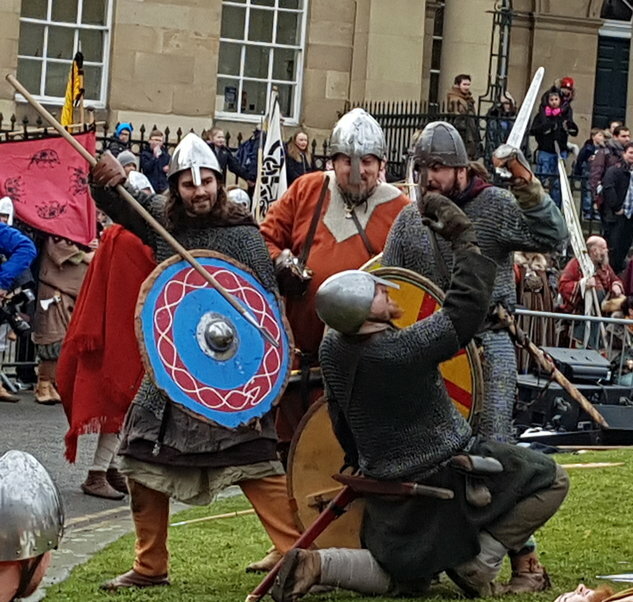 While the Jorvik centre was great fun, it was soon time to leave fake residents behind and experience some authentic Nordic fisticuffs at the Eye of York. From guts to blood, so to speak. 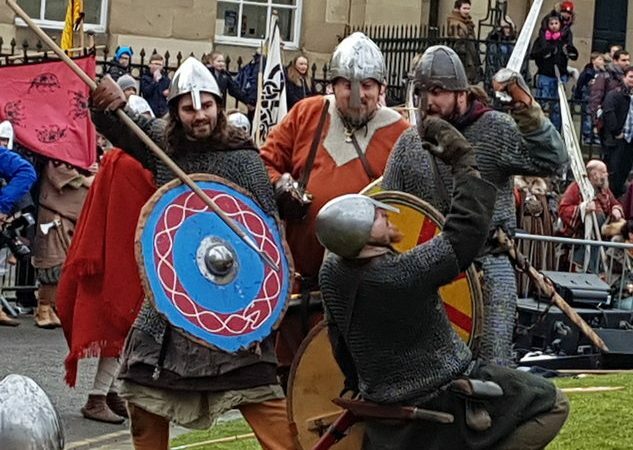 In truth, this re-enactment, the culmination of the ever-popular Viking march through the centre of the city, could have been hokey but turned out to be a truly awesome experience up close. One warrior even broke his nose during battle, staggering off the field shouting for somebody to grab his helmet which, truth be told, hadn’t served him as well as it might. 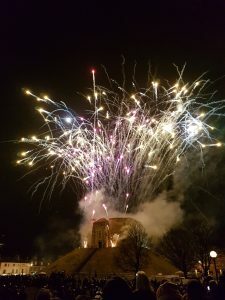 Despite the bloodied nose and much bellowing, this skirmish in the shadow of Clifford’s Tower was a superbly choreographed event which delighted young and old, with a truly touching finale as a comrade who had recently passed was commemorated in Old Norse as all stood in silence with shields and swords bowed. And it was the silhouette of this ancient tower which provided the backdrop for a truly spectacular night-time finale to the week’s festivities. Smoke billowed as the tale of a band of warrior brothers avenging their father’s death was enacted to a sold-out audience. The mythology concluded dramatically with a huge battle and, as an atmospheric blue light bathed the grounds outside the city’s museum, the hoard disappeared into the cold mist. Finally, all eyes turned to Clifford’s Tower one more time to witness a spectacular fireworks display released from the tower itself, which became shrouded in ever more smoke as wave after wave of pyrotechnics lit up the York skyline. And, in a final flash, the Vikings departed for another year; incomparable, unmissable, and in a York pub near you.